The Ghana Gas Company says it is upgrading its infrastructure to enhance the capacity to receive all the gas from the Jubilee Field for processing. The development is expected to help improve the country’s current energy challenge. 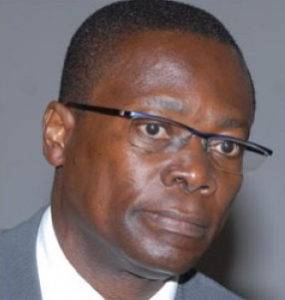 Speaking to Joy Business about concerns that excess gas may have to be flared due to the lack of capacity, Chief Executive Dr. George Sipa Yankey differed. He emphasized that Ghana Gas has more capacity to process gas from the current facilities, dismissing concerns that his company may not have the capacity to take up excess gas produced. According to Dr. Yankey, Ghana Gas is expecting the new train which when added to the existing infrastructure, will give the company a total capacity of 350 million standard cubic feet of gas per day. “Ghana Gas is currently working on the second ‘train’ which will be ready before the TEN gas becomes available. So we are also preparing ourselves to be able to take the extra gas and process it,” Dr. Yankey stressed.